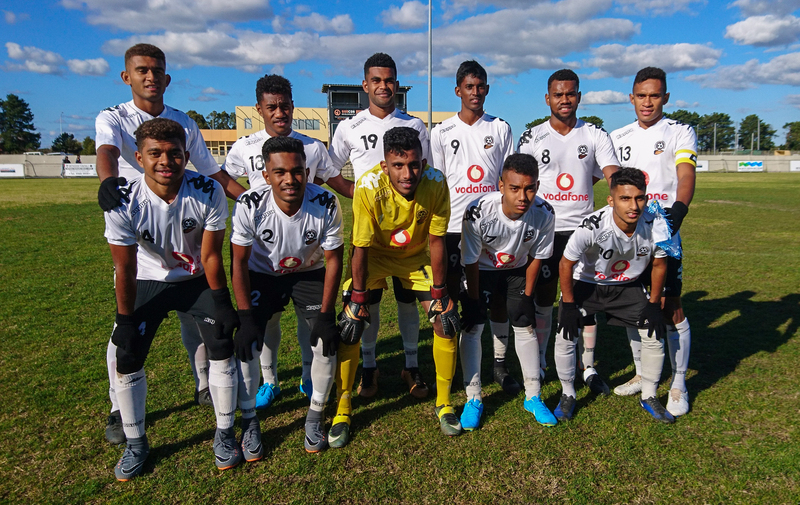 The Vodafone Fiji U19 Football team wrapped up their Melbourne tour on a high note defeating Club Mauritius 2-1 in their final match on Sunday. The Savenaca Baleidrokadroka captained side came from behind to win against to a team that consisted of about six Mauritius Internationals. Tavua striker Ratu Dau scored for Fiji in the second half to level the scores while Iliesa Rakuka sealed the win. Head Coach Bal Sanju saidit was a good learning experience for the boys as they played all quality opponents. “All throughout the tour, the boys remained focuses to the purpose which was to give international exposure to the players as they build up towards the OFC playoffs in Tahiti. The team won their game against Berwick City 2-1 and VMSA All Stars 3-2 however lost to Melbourne Victory 3-0. The team arrives home tomorrow and leave for New Zealand before heading to Tahiti for the OFC Play-Offs.